We looked at the top 1 Lawn Mowers and dug through the reviews from 6 of the most popular review sites including BestReviews, Lawn Mower Judge, Lawn Mower Review, Outdoor Ideas, Your Best Digs and more. Through this analysis, we've determined the best Lawn Mower you should buy. 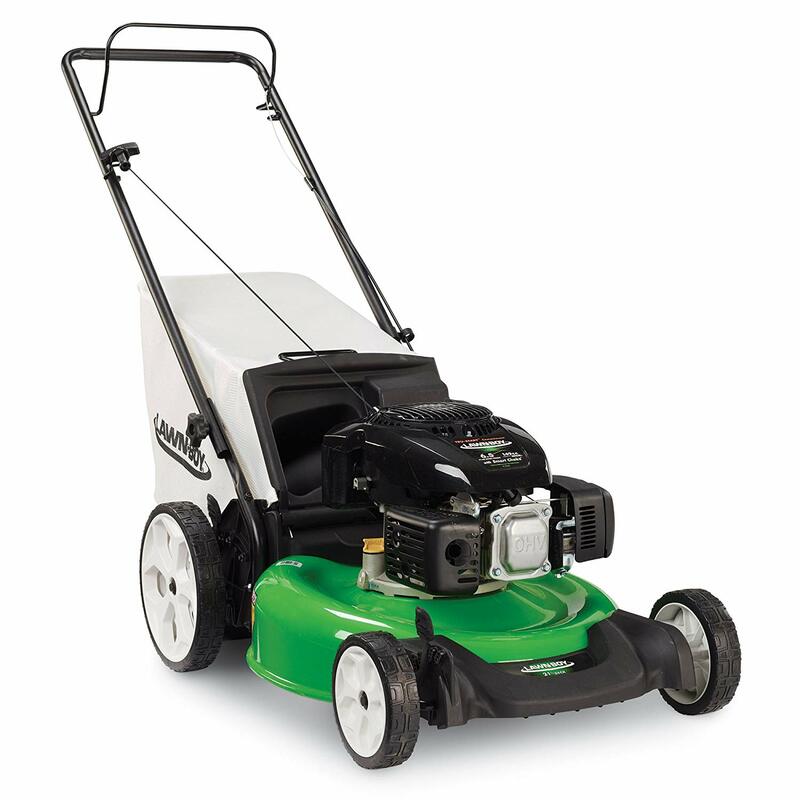 The 12-amp motor on the Sun Joe Electric Lawn Mower handles most lawns with surprising maneuverability. At 28 pounds, it's the lightest mower on our list and can mow tight spaces with agility. The Sun Joe gets high marks for its ease of use and storage, thanks to the detachable design. 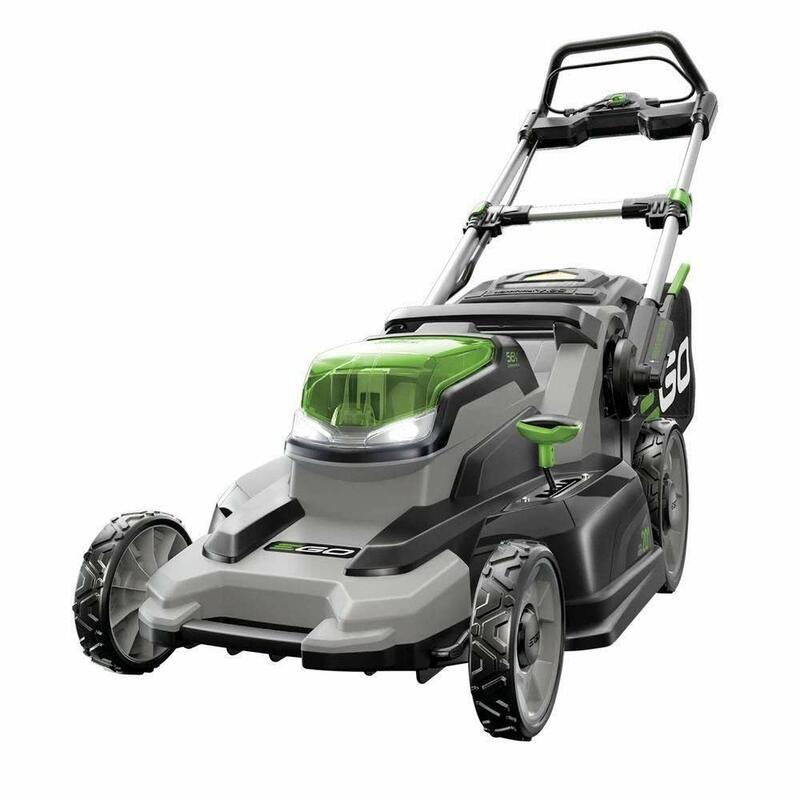 In our analysis of 52 expert reviews, the Sun Joe Sun Joe 12-Amp Electric Lawn Mower placed 4th when we looked at the top 10 products in the category. For the full ranking, see below. The ease of use of the electric lawn mower is only best tested with ease of detachment of some of its features and the lock on and off buttons. With the power of a gas-powered mower within the compact convenience of an electric, the instant-start Sun Joe works great in tight spaces and will cut lawns effectively. 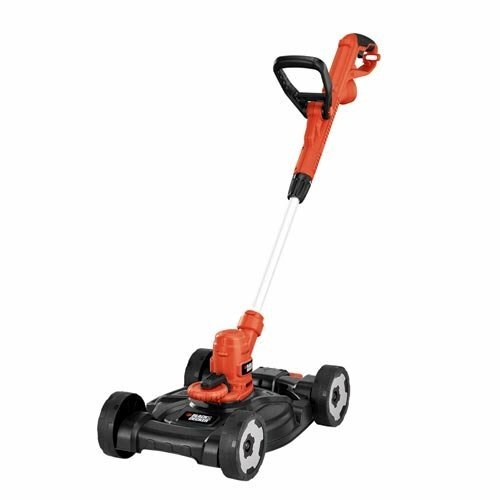 At just 28 pounds, this mower is incredibly lightweight and compact, yet still manages to squeeze in a 12-Amp motor, which is more powerful than some of the bigger lawn mowers we've looked at. At 29 pounds, it weighs almost half as much as the next lightest mower on our list. This makes it easy to maneuver, but it does raise questions of durability. Though it has powerful motor, there is likelihood of premature stalling and grass getting stuck on the decks. Another disappointment was the very flimsy-feeling height adjuster, which uses a spring-loaded adjuster on each wheel axle and makes you turn the mower on its side to adjust. GREAT IN TIGHT SPACES! Responding to the need for an easy-to-use electric mower for smaller lawns, Sun Joe developed the Mow Joe MJ401E. Compact and lightweight (only 29 lbs), the Mow Joe MJ401E is a lean, mean and green mowing machine that gets your yard chore done without polluting the atmosphere with toxic carbon emissions. Mow Joe starts instantly with the simple push of a button and its rugged all-terrain wheels make it easy to maneuver in tight spaces. 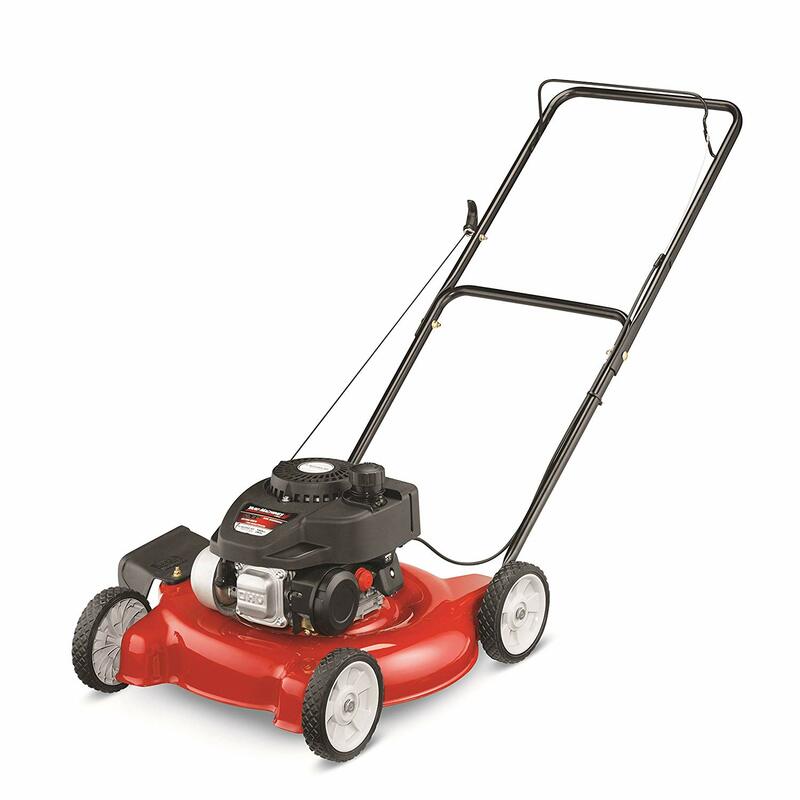 Equipped with a durable steel blade, Mow Joe cuts a 14-inch wide swath with each pass. Tailor the grass cutting height with its 3-position manual height control, which adjusts from 1.18 inches to 2.52 inches. Its 10.6-gallon hard-top rear bag conveniently collects grass clippings and detaches easily for quick disposal. A collapsible handle allows for easy and compact storage when not in use. ETL-approved; Full 2-year warranty.